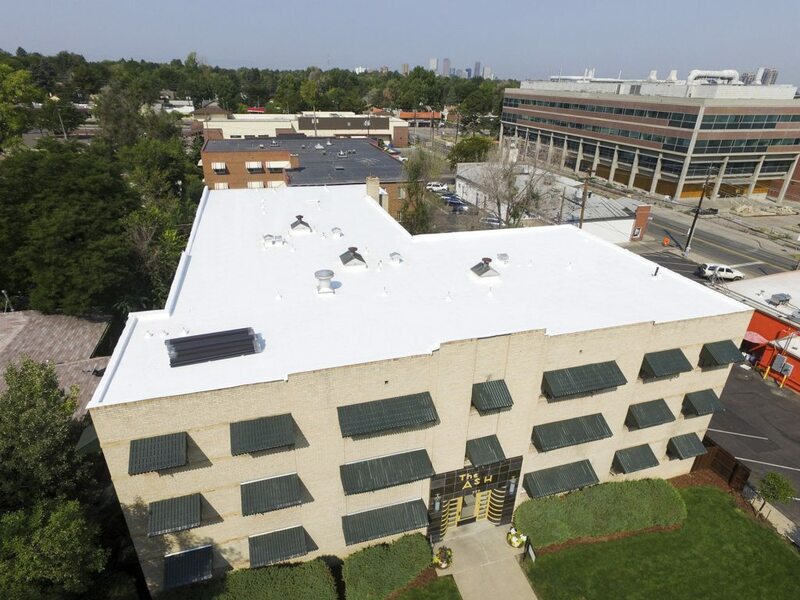 For more than 10 years, ECO Roof and Solar has provided top-notch service for commercial, multifamily, and residential roofs, becoming one of the largest and most respected roofing contractors in every city we serve. Our commitment to quality customer service and workmanship has helped us build a strong reputation in every community we are lucky enough to be a part of. Having a properly functioning roof is the easiest way to ensure your business stays productive and profitable. When you don’t have to worry about roof failure or leaks, you are able to focus on running your company or property with peace of mind. Our repair solutions and maintenance programs help you do just that. Is your roof getting in the way of business? 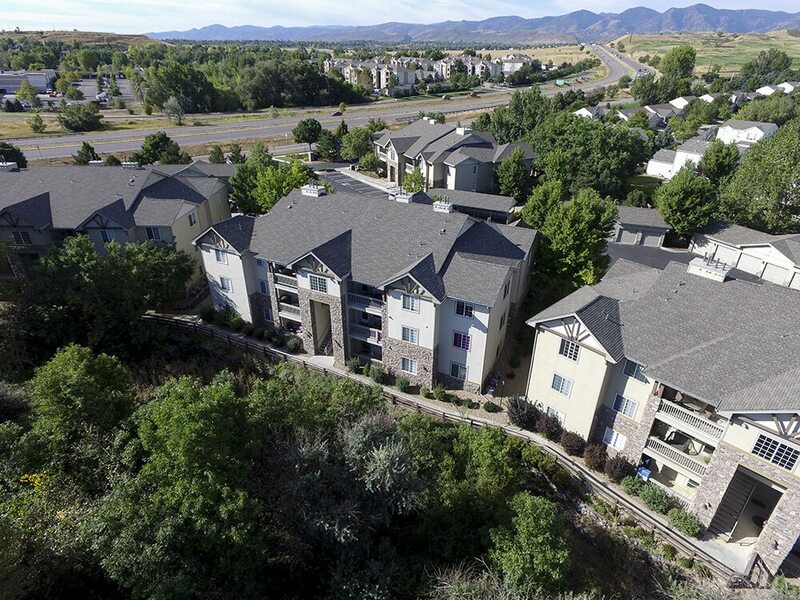 ECO Roof and Solar has successfully completed numerous multifamily restoration projects while maintaining a perfect safety record. 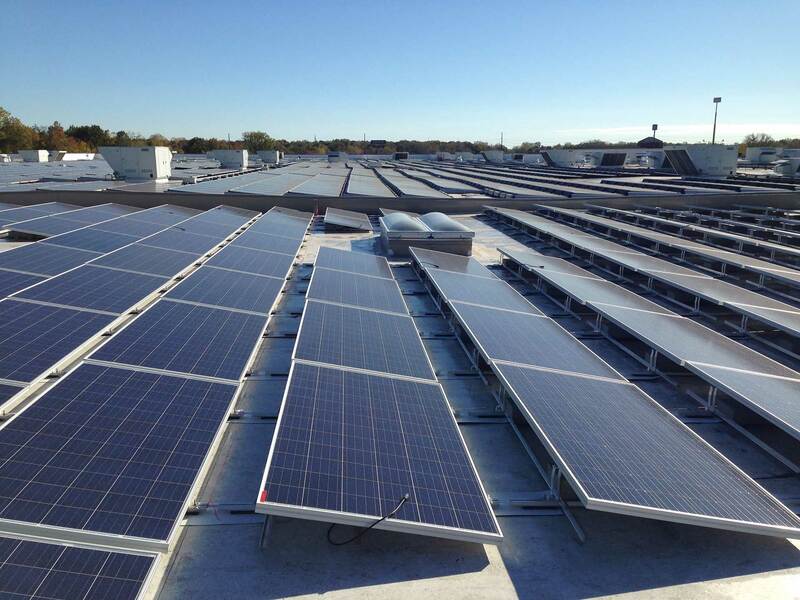 Our unique approach to tenant and management communication, combined with the best property protection and safety measures, make ECO Roof and Solar the perfect choice for your multifamily roofing project. Is your roof threatening the safety of your tenants? Your home is one of the most important investments you’ll ever make. It’s not only where the heart is, it’s where your loved ones deserve the most comfort and safety. Our job is to make sure your home and everyone in it will be safe and sound for years to come. 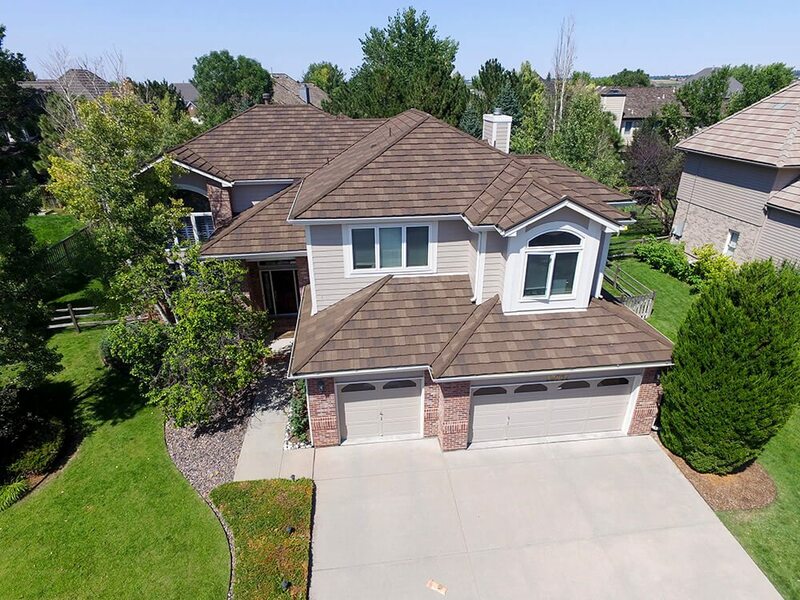 Is your roof threatening the safety of your family? We’re focused on making your property – and the world – as sustainable and appealing as possible. Our solar roofing services and solutions are designed to help you benefit from this innovative technology.